In every industry, technology enables people to develop ideas, solve problems and increase efficiency. Now the new .technology TLD gives tech leaders an ideal online location for networking, sharing ideas and building tech-focused communities, as well as marketing and selling new products. 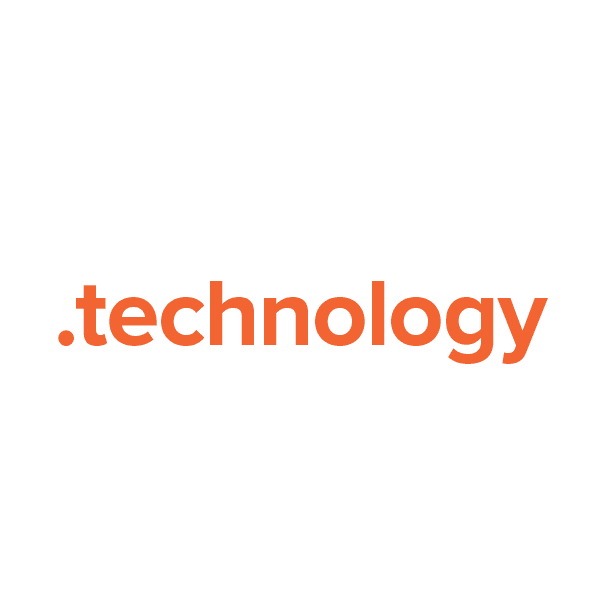 The .technology domain is open to all individuals, groups and businesses for registration. Register yours today with Namecheap, and we'll include these powerful free extras: Dynamic DNS support, privacy protection, email and URL forwarding, security features and our quality guarantee.